The Investing Caffeine podcast is designed to wake up your investment brain with weekly overviews of financial markets and other economic-related topics. Don’t miss out! Follow us on either SoundCloud or PodBean to get a new episode each week. Or follow our InvestingCaffeine.com blog and watch for new podcast updates each week. Gloomy clouds rolled in late last year in the form of a government shutdown; U.S. – China trade war tensions; hawkish Federal Reserve interest rate policies; a continued special counsel investigation by Robert Mueller into potential Russian election interference; a change in the Congressional balance of power; Brexit deal uncertainty; and U.S. recession concerns, among other worries. These fear factors contributed to a thundering collapse in stock prices during the September to December time frame of approximately -20% in the S&P 500 index (from the September 21st peak until the December 24th trough). However, the dark storm clouds quickly lifted once Santa Claus delivered post-Christmas stock price gains that have continued through February. More specifically, since Christmas Eve, U.S. stocks have rebounded a whopping +18%. On a shorter term basis, the S&P 500 index and the Dow Jones Industrial Average have both jumped +11.1% in 2019. January showed spectacular gains, but last month was impressive as well with the Dow climbing +3.7% and the S&P +3.0%. The rapid rise and reversal in negative sentiment over the last few months have been aided by a few positive developments. Strong Earnings Growth: For starters, 2018 earnings growth finished strong with an increase of roughly +13% in Q4-2018, thereby bringing the full year profit surge of roughly +20%. All else equal, over the long run, stock prices generally follow the path of earnings growth (more on that later). Solid Economic Growth: If you shift the analysis from the operations of companies to the overall performance of the economy, the results in Q4 – 2018 also came in better than anticipated (see chart below). 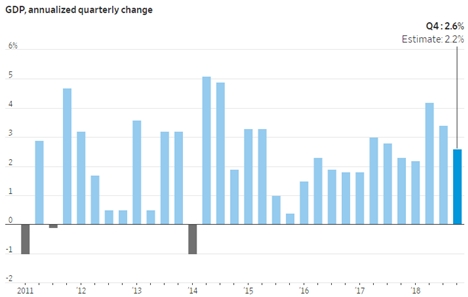 For the last three months of the year, the U.S. economy grew at a pace of +2.6% (higher than the +2.2% GDP [Gross Domestic Product] growth forecast), despite headwinds introduced by the temporary U.S. federal government shutdown and the lingering Chinese trade spat. For the full-year, GDP growth came in very respectably at +2.9%, but critics are dissecting this rate because it was a hair below the coveted 3%+ target of the White House. A More Accommodative Federal Reserve: As mentioned earlier, a major contributing factor to the late-2018 declines was driven by a stubborn Federal Reserve that was consistently raising their interest rate target (an economic-slowing program that is generally bad for stocks and bonds), which started back in late 2015 when the Federal Funds interest rate target was effectively 0%. Over the last three years, the Fed has raised its target rate range from 0% to 2.50% (see chart below), while also bleeding off assets from its multi-trillion dollar balance sheet (primarily U.S. Treasury and mortgage-backed securities). 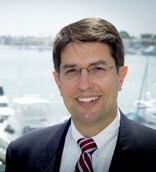 The combination of these anti-stimulative policies, coupled with slowing growth in major economic regions like China and Europe, stoked fears of an impending recession here in the U.S. Fortunately for investors, however, the Federal Reserve Chairman, Jerome Powell, came to the rescue by essentially implementing a more “patient” approach with interest rate increases (i.e., no rate increases expected in the foreseeable future), while simultaneously signaling a more flexible approach to ending the balance sheet runoff (take the program off “autopilot). 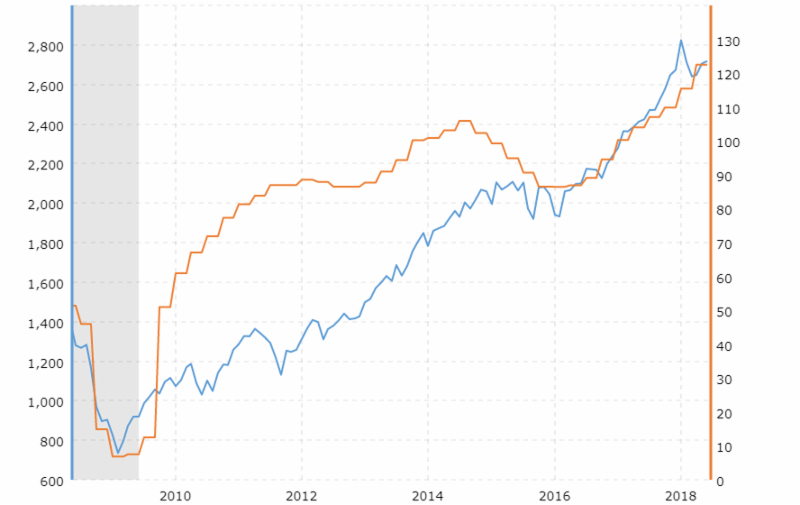 #2) Rising Profits – In the short-run, the direction of profits (orange line) and stock prices (blue line) may not be correlated (see chart below), but over the long-run, the correlation is amazingly high. For example, you can see this as the S&P 500 has risen from 666 in 2009 to 2,784 today (+318%). More recently, profits rose about +20% during 2018, yet stock prices declined. Moreover, profits at the beginning of 2019 (Q1) are forecasted to be flat/down, yet stock prices are up +11% in the first two months of the year. In other words, the short-term stock market is schizophrenic, so focus on the key long-term trends when planning for your investments. 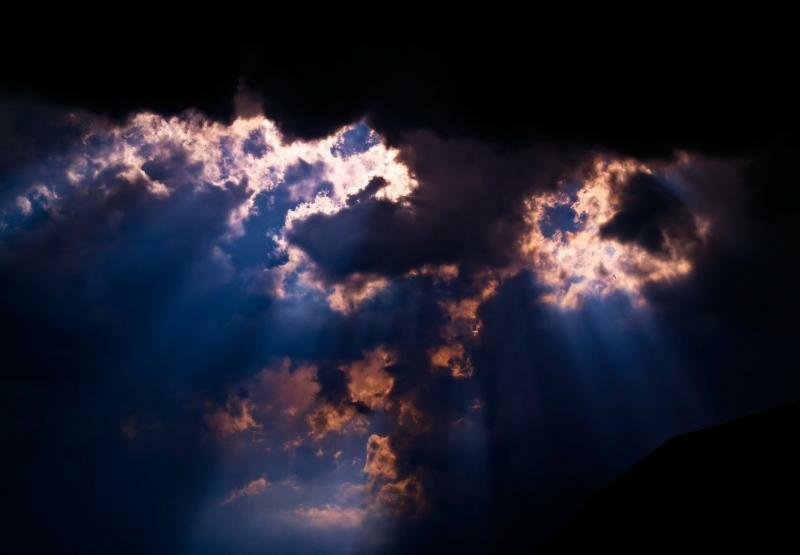 Although 2018 ended with a gloomy storm, history tells us that sunny conditions have a way of eventually returning unexpectedly with a boom. Rather than knee-jerk reacting to volatile financial market conditions after-the-fact, do yourself a favor and create a more versatile plan that deals with many different weather conditions. This article is an excerpt from a previously released Sidoxia Capital Management complimentary newsletter (March 1, 2018). Subscribe on the right side of the page for the complete text. Wade’s Investing Caffeine Podcast Has Arrived! 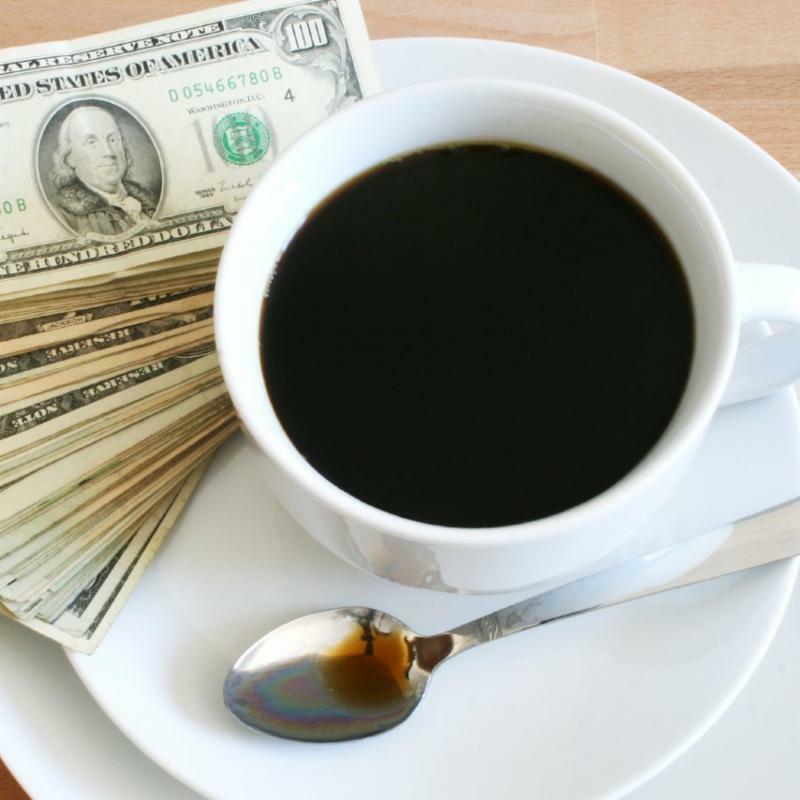 Wade Slome, founder of Sidoxia Capital Management, author of How I Managed $20 Billion Dollars by Age 32, and lead editor of the Investing Caffeine blog has launched the Caffeine Corner investment podcast.